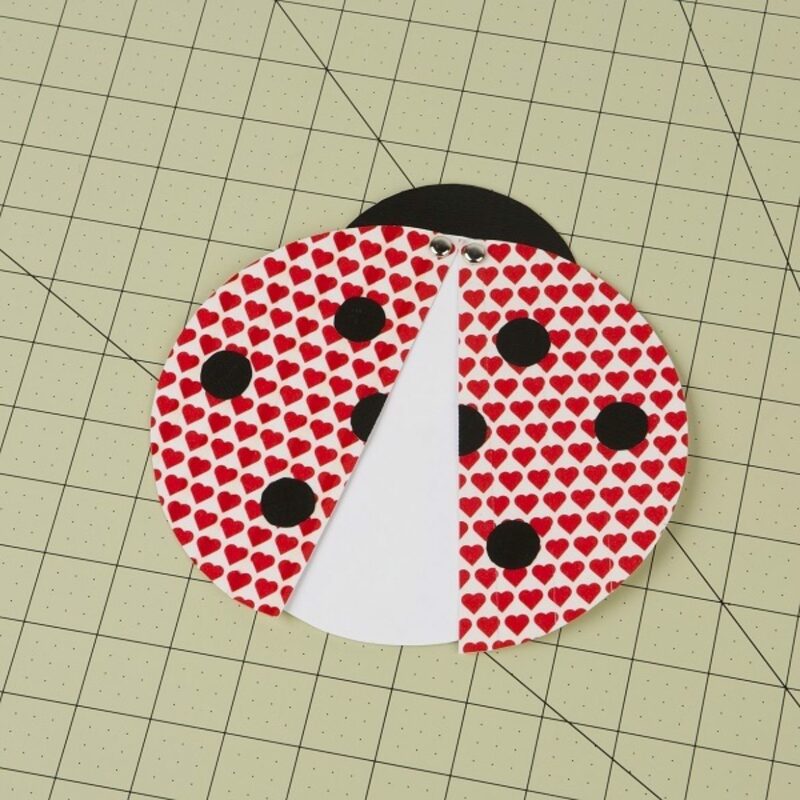 Make something special that is perfect for every occasion with this Ladybug card featuring Duck Washi® crafting tapes. 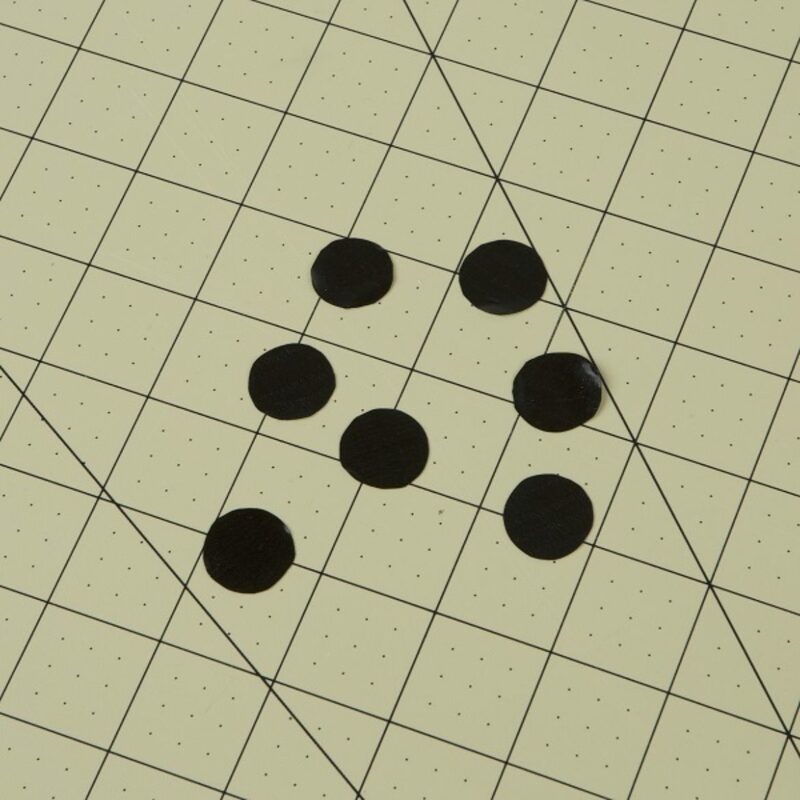 On a piece of card stock, draw two circles that are about 6 in. in diameter. Cut them out. 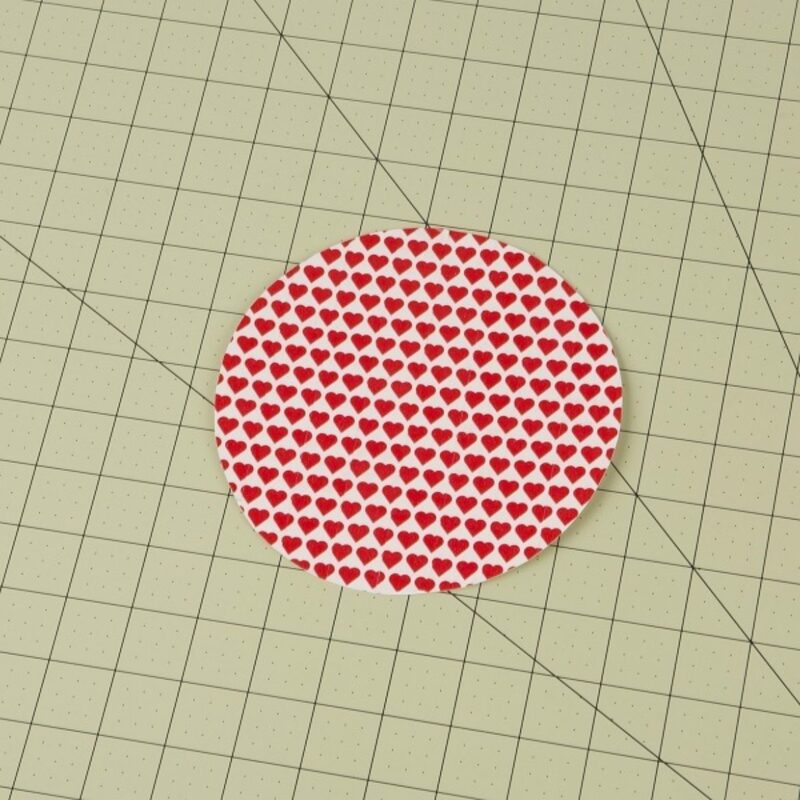 Cover one of your circles in Duck Washi®. 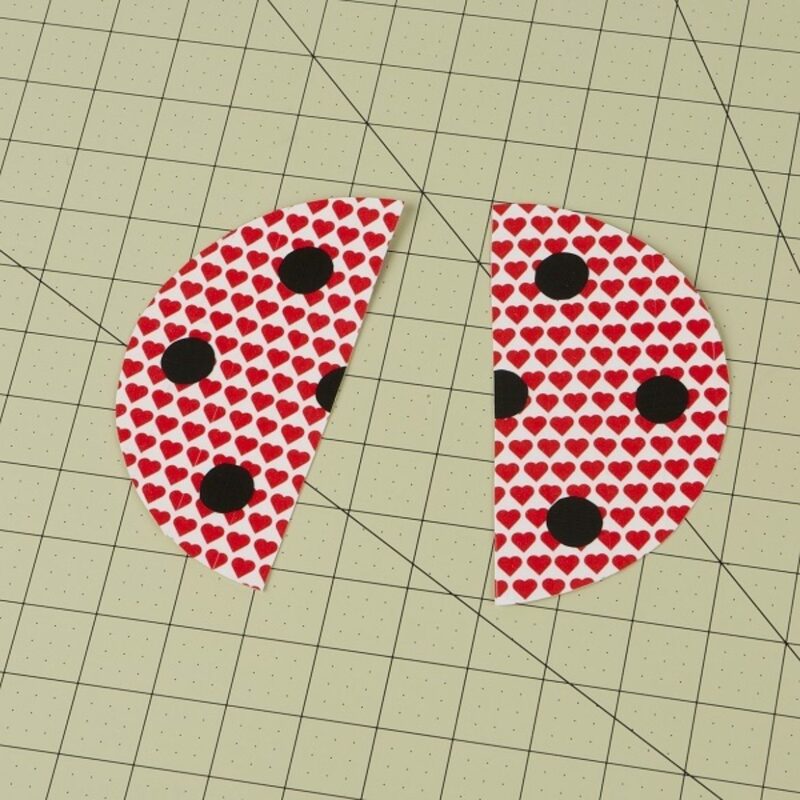 On a Duck Tape® Sheet, cut out small dots for the ladybug spots. You can trace a coin if you want them all to be the same. 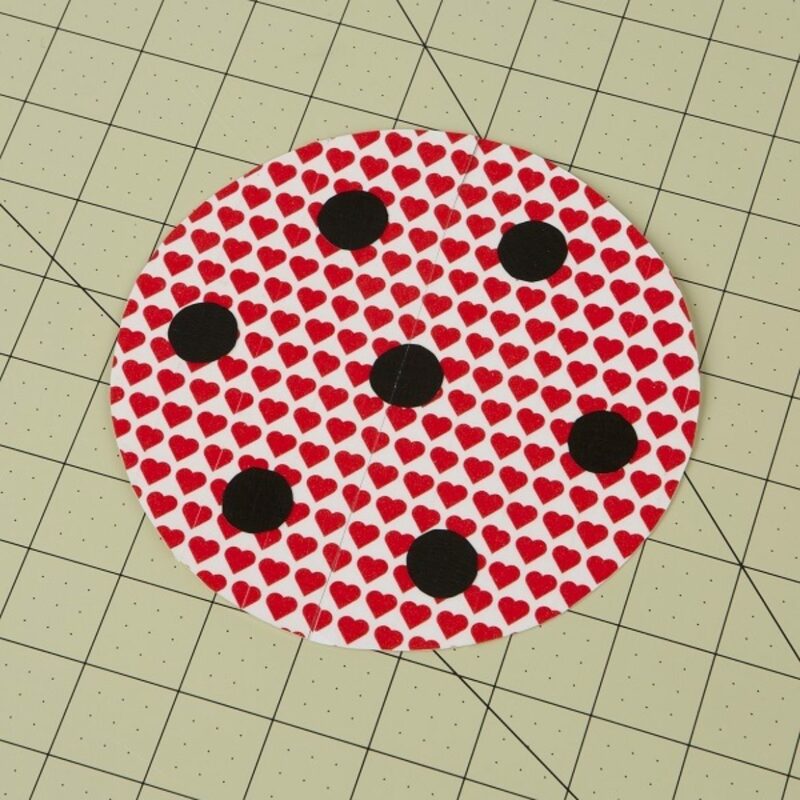 Place the spots on your covered circle from step 3. 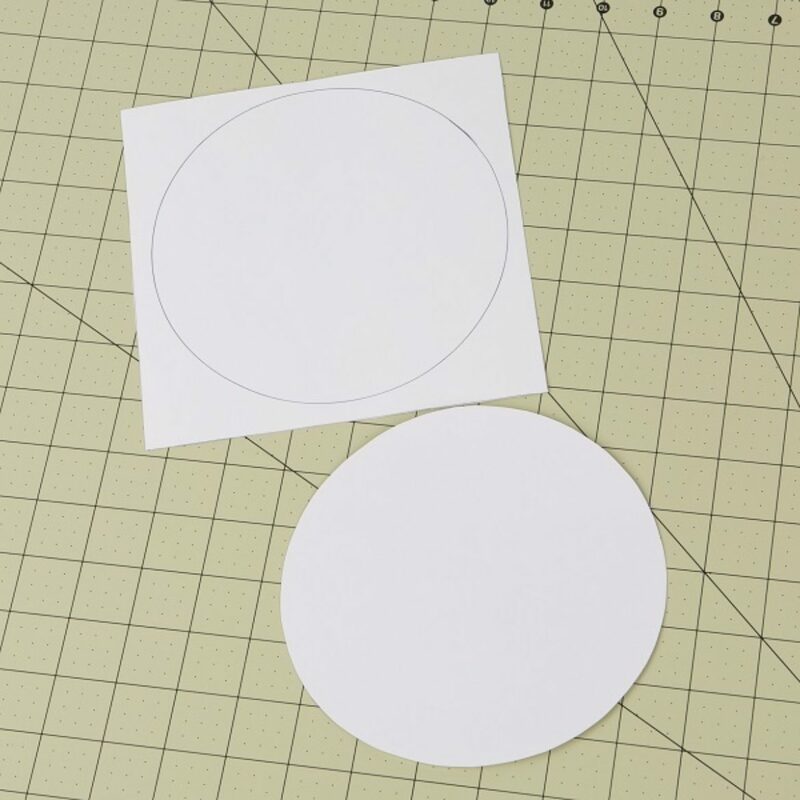 Cut this circle in half to create the wings. 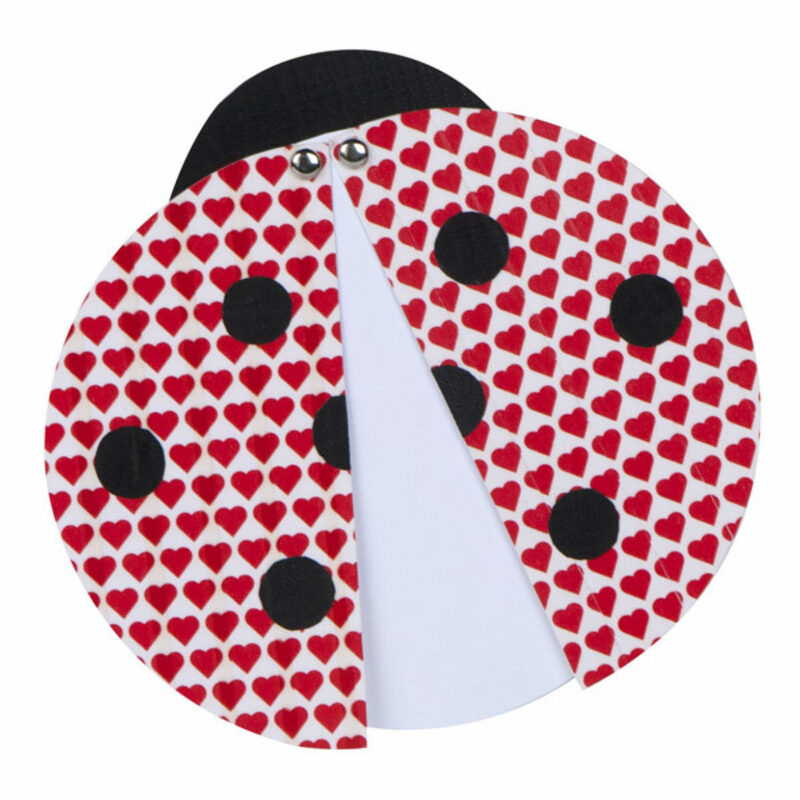 For the head of the ladybug, draw a circle that is about 4 in. 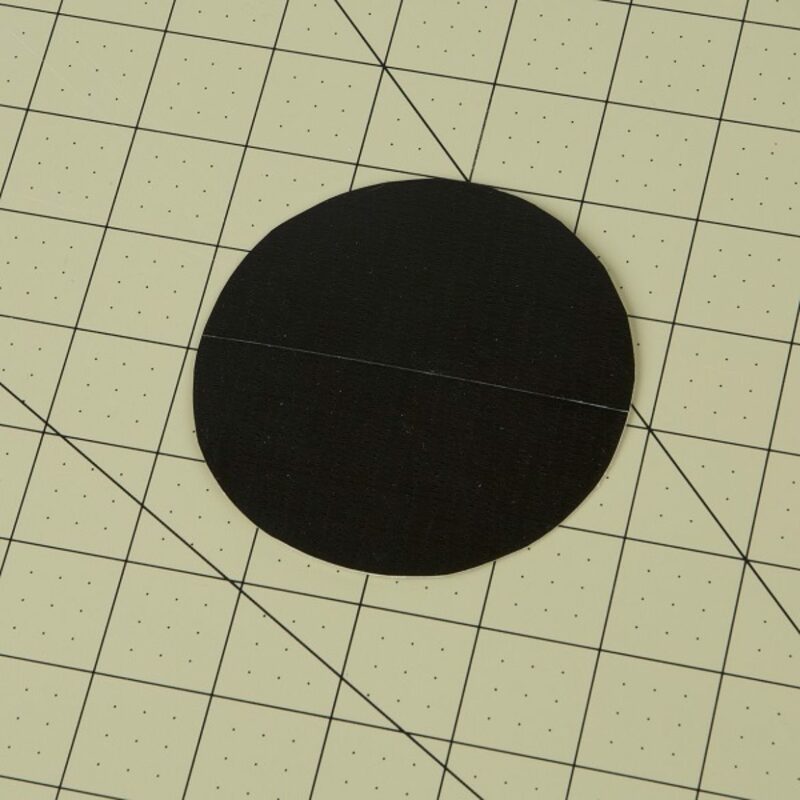 in diameter on a piece of card stock. Cover this circle in Duck Tape®. 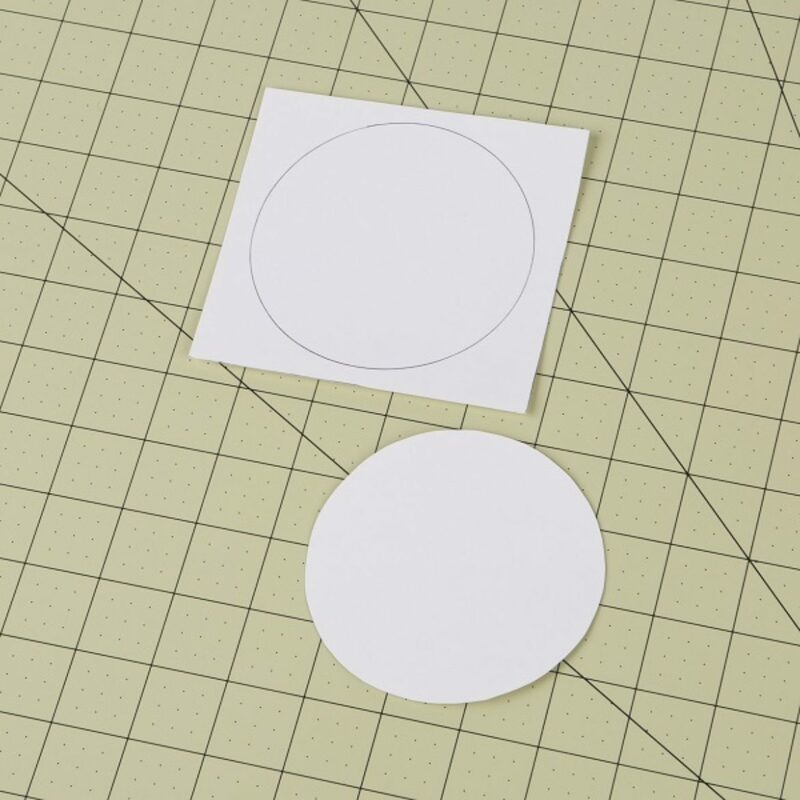 To assemble your card, place the head down first, then the second circle from step 1 and finally the wings on top of the circle. Place a brad through each corner of the wing to attach all 3 pieces together. Write a message inside! Give Santa’s beard a trim while counting down the days until Christmas with your own Duck Tape® calendar. Make a cute turkey cut-out with your kids to hang in the classroom or decorate your table. Turn ordinary office supplies into something colorful and fun with Duck Tape®.